What if your wise investment yields regular income too? 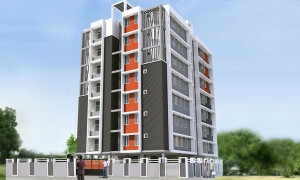 Salim Associates brings you an exciting investment opportunity in the form of Serviced Apartments. 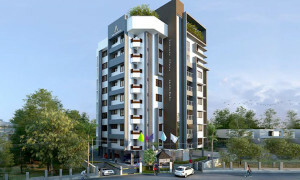 Presenting Nandanam Oasis Serviced Apartments in Guruvayur. A popular concept in metropolitan cities, Serviced Apartments cater to those who want to stay long-term. Each unit will be well-equipped with furnishings and cooking utensils. In a pilgrimage destination like Guruvayur, the scope is immense. 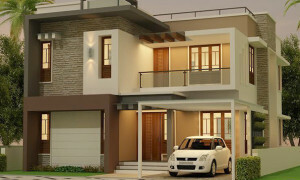 Own your flat in Nandanam Oasis and see your income soar. Children’s play area & terrace party area.